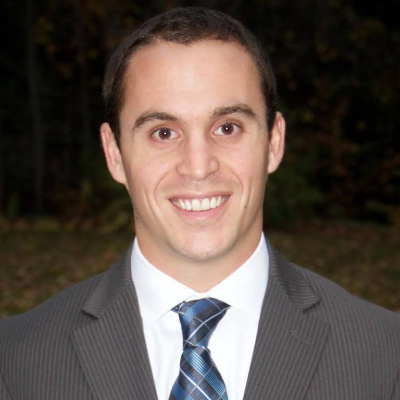 I am the founder and career coach at Goodman Career Coaching. I help my clients navigate the job search process, figure out what the next step in their career might be, and then work with them to turn that next step into a reality. The key to success has been a personalized approach to the interview preparation process. I work with my clients to help them identify their key skills, experiences and character traits that best align with the position they want and then help them craft their individual story for the interview. 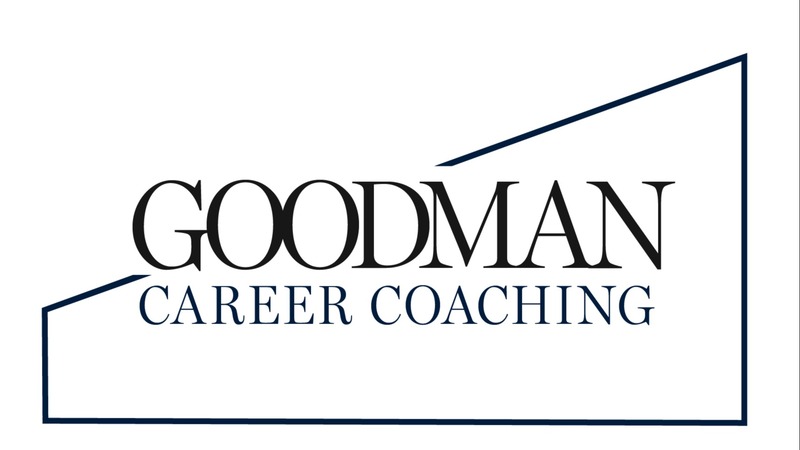 Please visit www.goodmancareercoaching.com for more information and some testimonials from former clients.